Swanage Coastguard Rescue Team : Happy Birthday - 80 today! 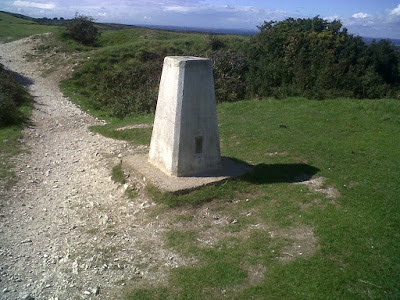 was built in Northamptonshire at the start of an Ordnance Survey retriangualtion of Great Britain. Spot on Mike, it is indeed.